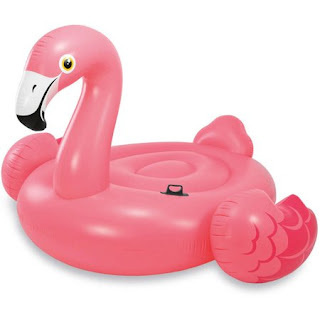 Walmart has the Intex Inflatable Flamingo Ride On Pool Float on sale for $9.99 (regularly $21.98). 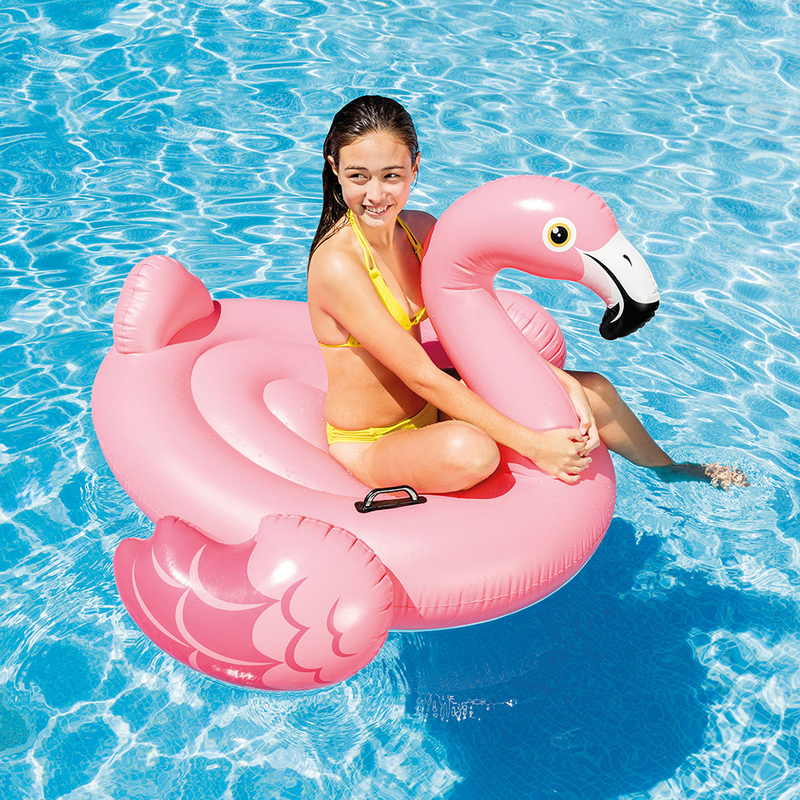 Intex Inflatable Flamingo Ride On Pool Float, 56" x 54" x 38":56" x 54" x 38"12. Great for riding, playing or lounging.